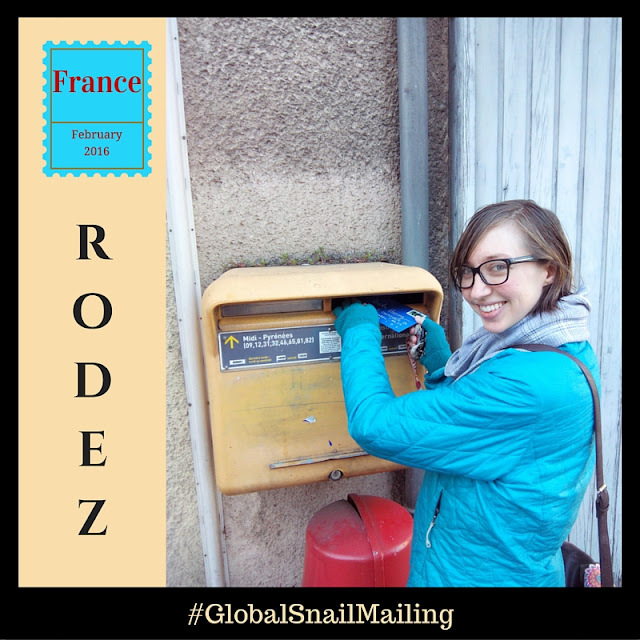 I continue sending snail mail no matter where in the world I'm living or traveling. 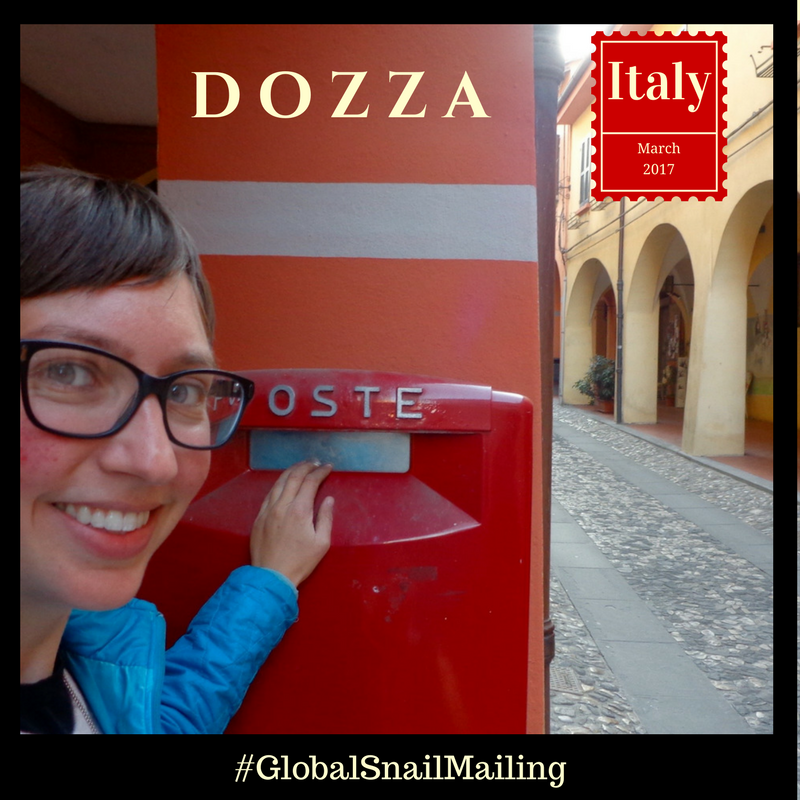 Once I find the nearest grocery store, the nearest post office is usually next on my list. 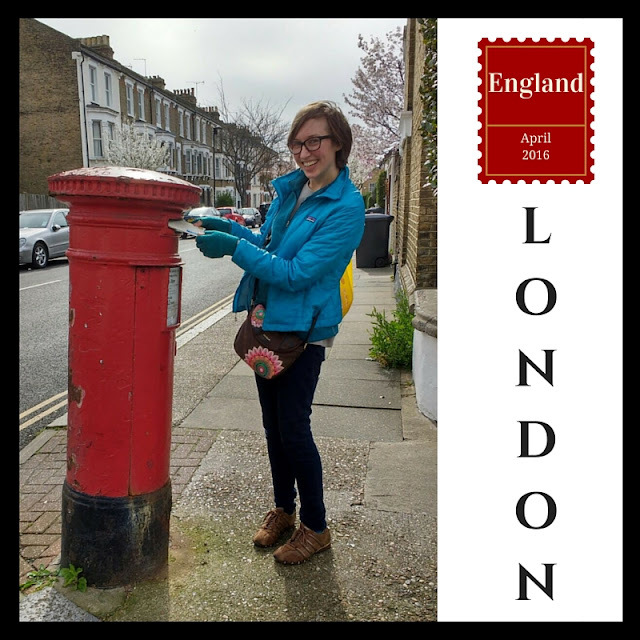 In 2016 I started taking photos (well, asking others to take photos of me) as I send letters from wherever in the world I happen to find myself. 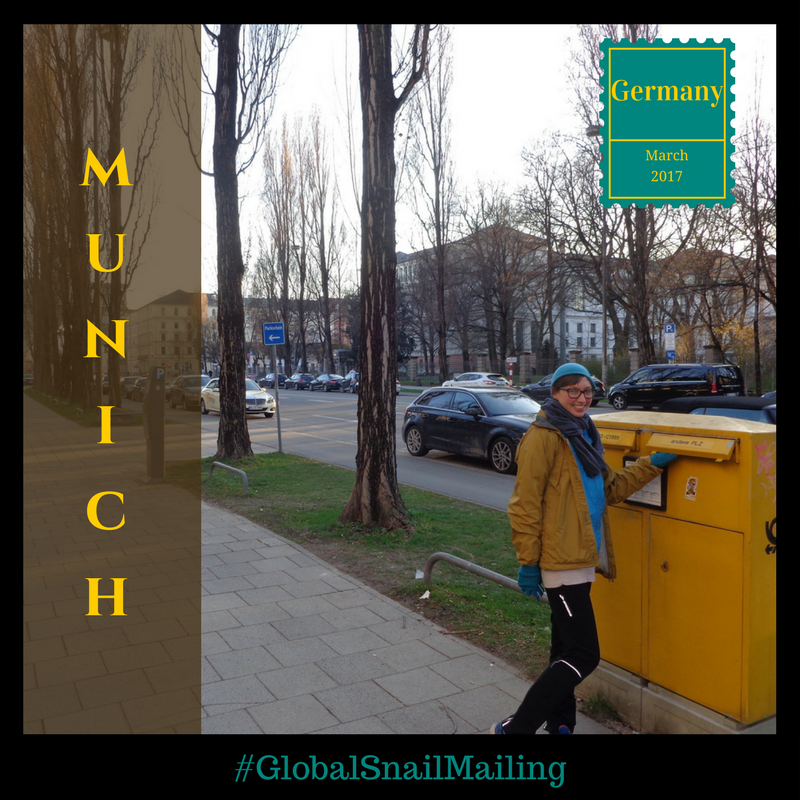 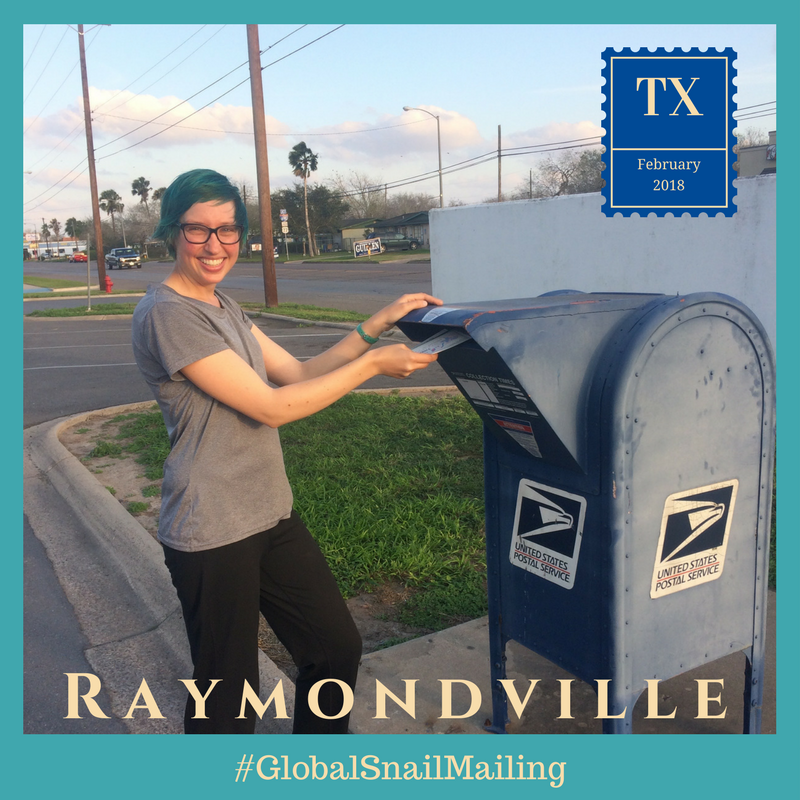 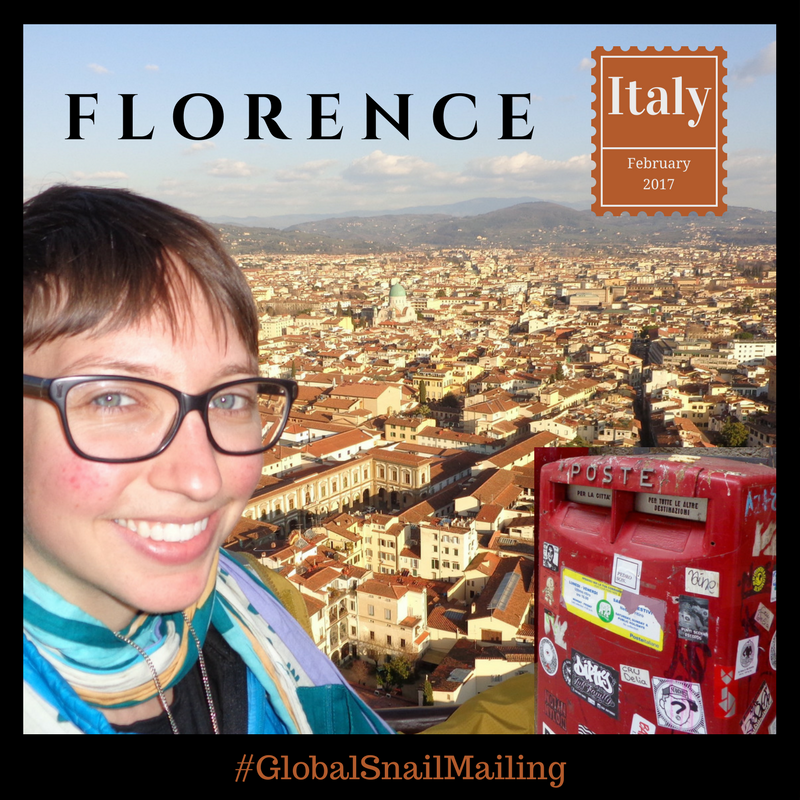 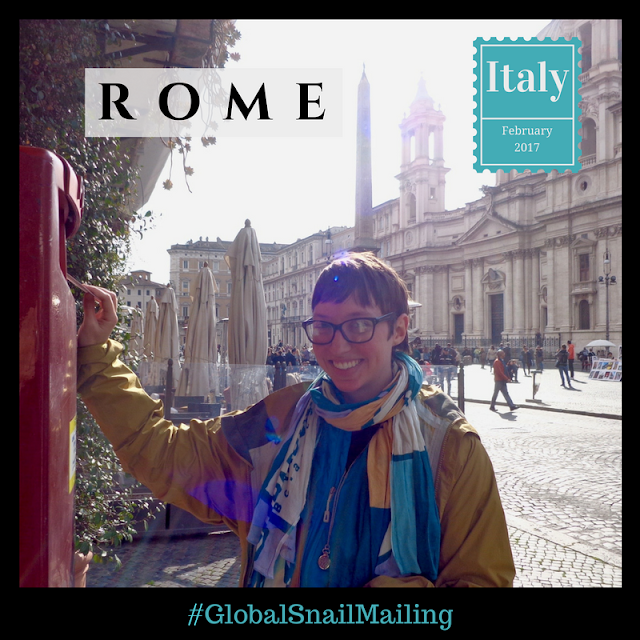 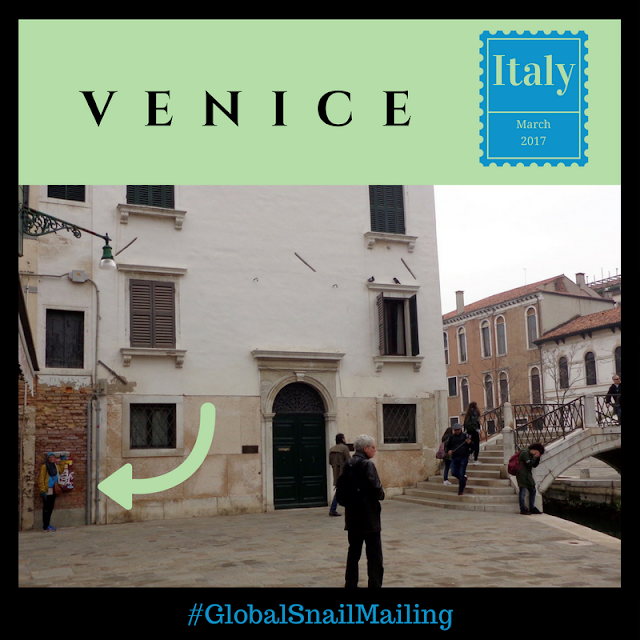 Have you ever tried out #GlobalSnailMailing? 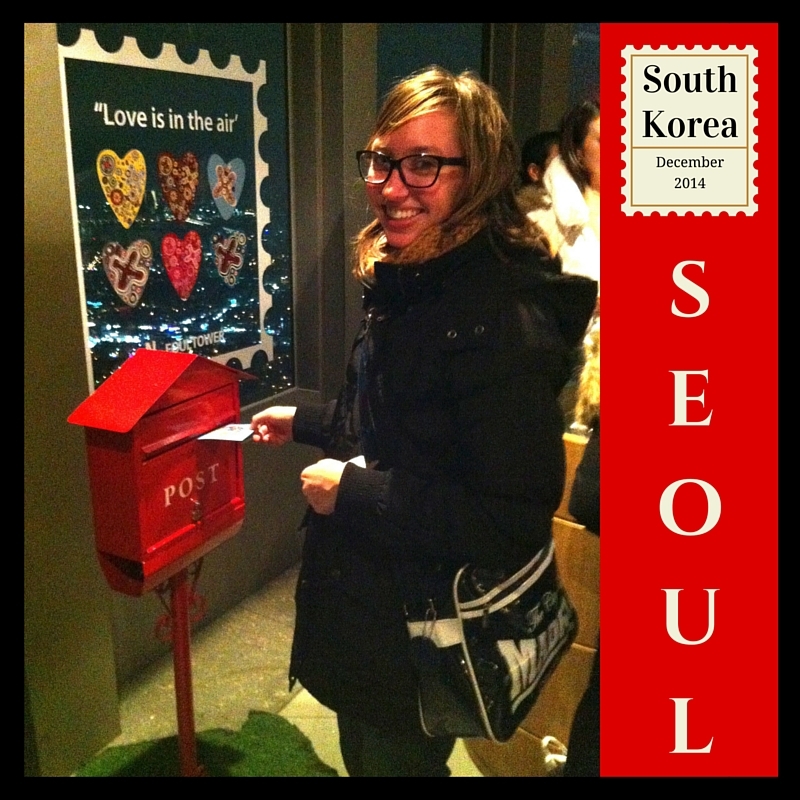 Share your pics! 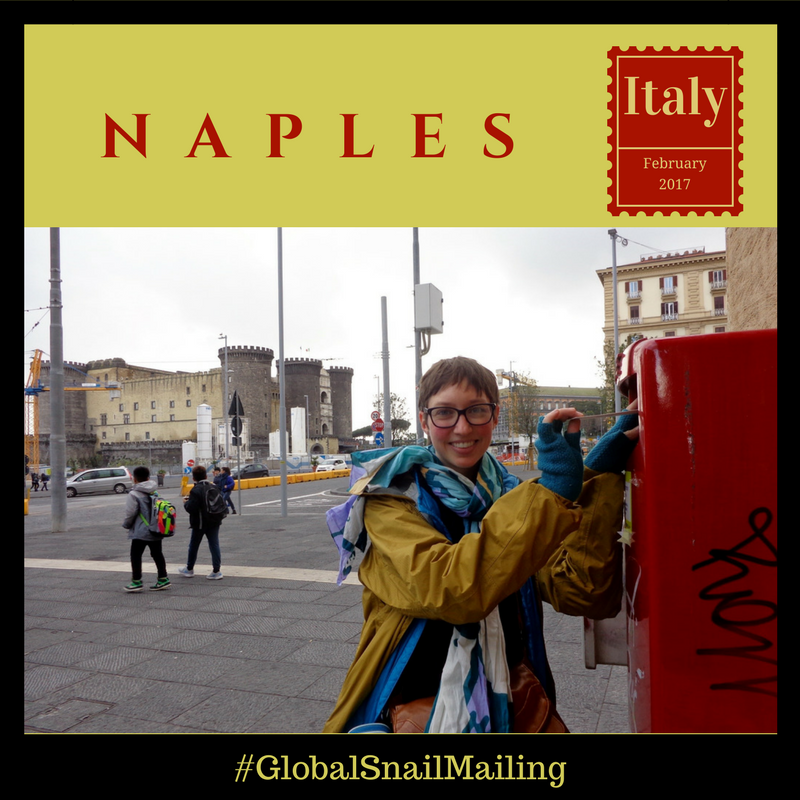 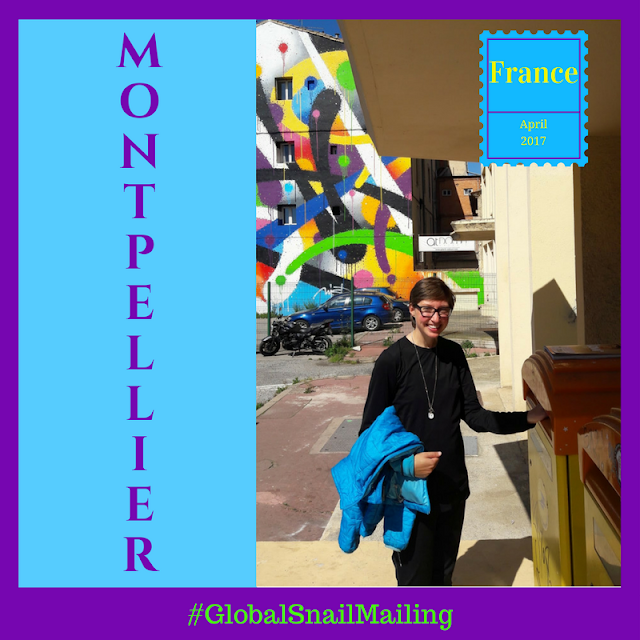 This so cool that you have a page for your #GlobalSnailMailing. 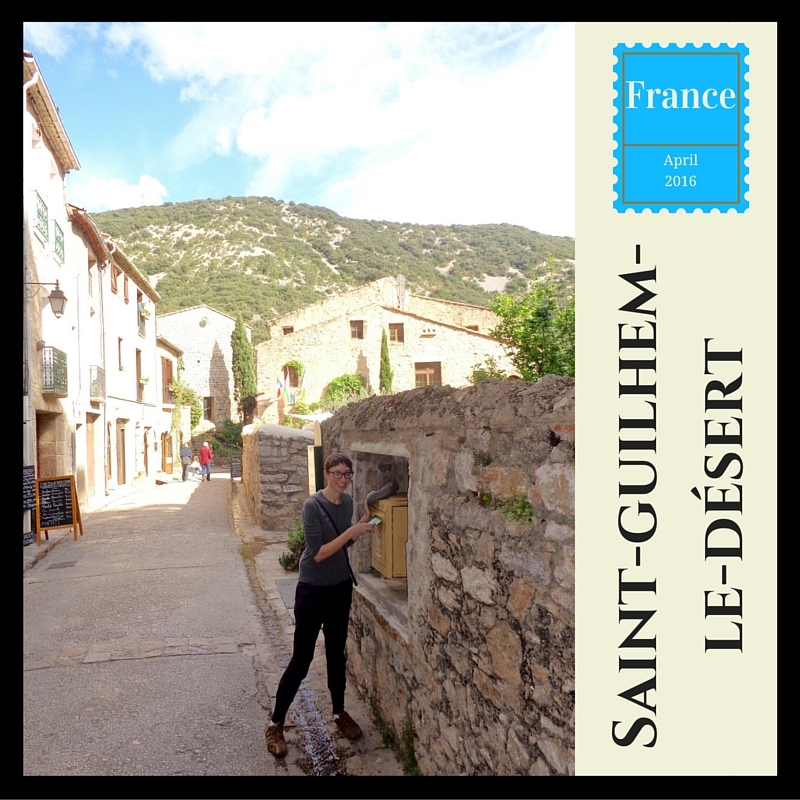 I always tend to make blog posts up for when I do stuff, I should have a page like this for each project. Oh wait, I didn't click the "notify me" button.